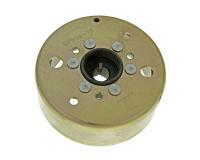 Magneto rotor for Minarelli-based 2-stroke engines. 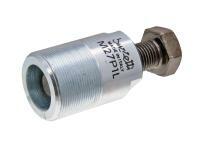 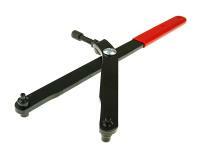 Also suitable for, among others, Keeway, CPI Generic, Longjia, Mawi etc. 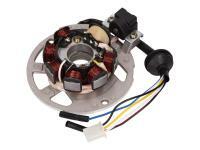 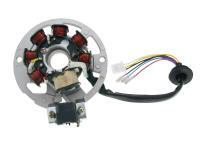 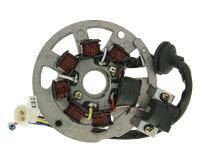 There are currently 3 versions of the alternator, but only one magneto rotor.